Contra dances throughout the country are experiencing an influx of young dancers who are drawn to the energy and sociability of the dances. They are sophisticated consumers of music and they are the new generation of “Air-dancers” who love both to dance and appreciate the complexity and spontaneity of this music. 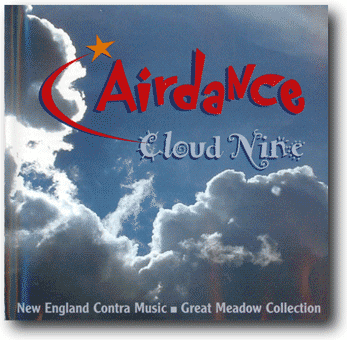 As one fan said recently, “This is dance nirvana!” Cloud Nine, indeed.